Art Starts is collaborating with local artists and residents to create a 10’ X 20’ restorative map to celebrate Toronto’s diverse multicultural & intergenerational heritage. TORONTO, ONTARIO (June 1, 2017) – This year marks our nation’s 150th anniversary (#Canada150) and Art Starts, a Toronto-based community arts charity, is contributing to the celebrations with its project: Cartography 17. Cartography 17 envisions a multifaceted approach to mapmaking through collaboration with artists, an Indigenous consultant, an Indigenous storyteller, a cartographer and residents of local communities. The inclusive multimedia map will begin its development in our Art Starts Studios with the contributions of the Indigenous consultant and the map animator. Once the structure is complete, it will tour the communities that have existing Art Starts programming – followed by site-visits with community partners, and finishing with exhibitions at notable locations such as Toronto City Hall and public libraries across our city. Address: 640 Lawrence Ave W., North York, ON M6A 1B1. The Cartography 17 map animator Daniel Rotsztain, The Urban Geographer, will facilitate site-visits to craft a map that will include geography, geology, infrastructure, landmarks and histories. At each location, the team of artists will accompany Rotsztain to publicly illustrate the creative process. 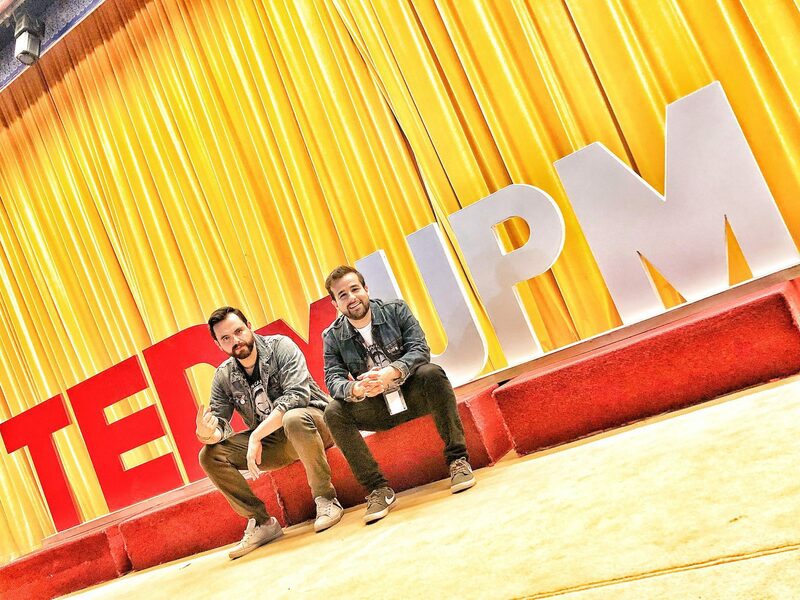 A crucial member of this team is the Indigenous storyteller. Their goal is to emphasize and educate participants at each site about the rich heritage of the land on which we reside, their customs, creed and culture. Production for the foundation of the map will begin on June 5th in the Art Starts Studio. Regular updates on this process can be found on our newly launched & branded website – www.artstartsTO.com – or on our various social platforms. 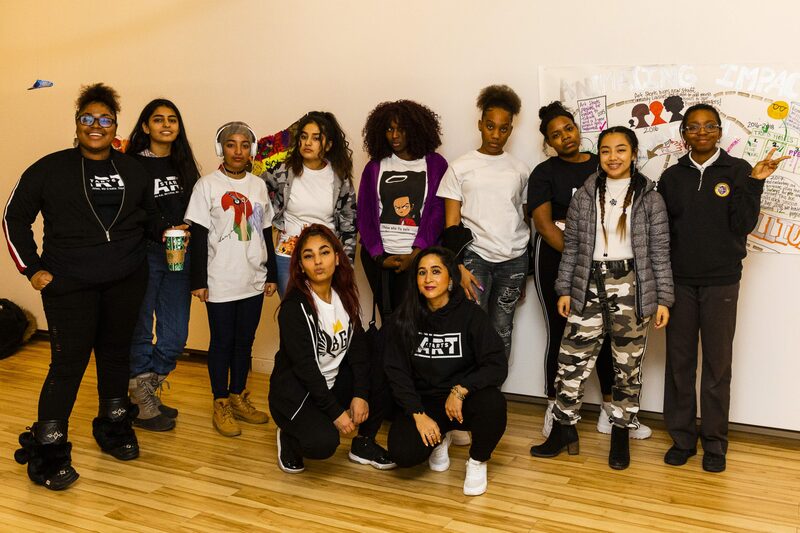 Art Starts is an award-winning charitable, not-for-profit organization that uses the arts as a vehicle to encourage social change in Toronto’s underserved neighbourhoods. Bringing professional artists and communities together to work across all artistic disciplines, Art Starts combines the best practices of hands-on community consultation with a collaborative art-making approach and sound organizational and administrative support.